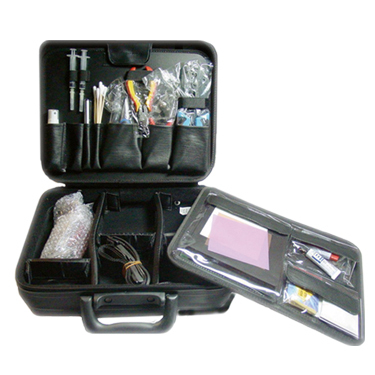 TOOLTEST – Two-In-One Network Cable Tester (RJ45 Connector Crimping Tool & Compact Basic Network Cable Tester) is a small hand–held cable map tester. 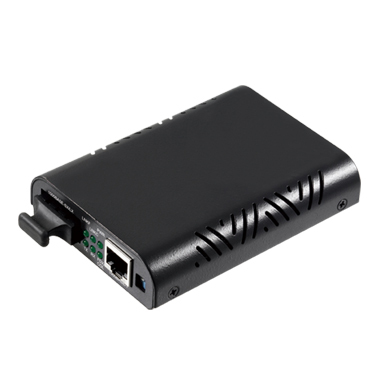 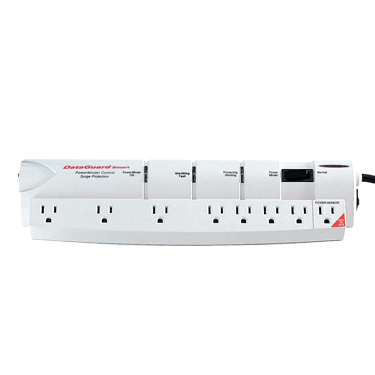 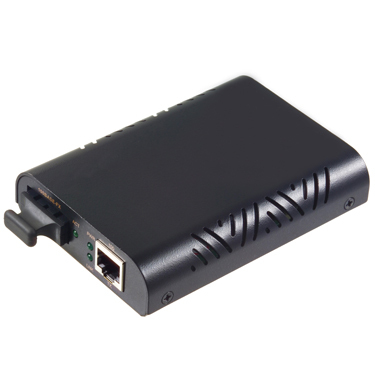 It enables network professionals to quickly and easily test Ethernet twisted pair cable for wiring continuity, opens, shorts, and mis–wires. 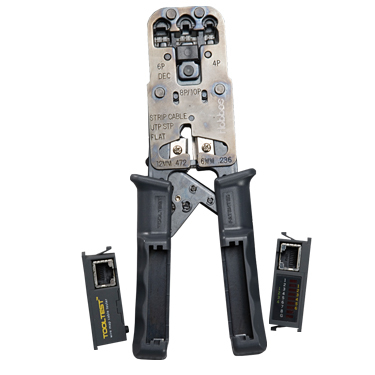 With a single push of the test button, TOOLTEST – Two-In-One Network Cable Tester (RJ45 Connector Crimping Tool & Compact Basic Network Cable Tester) will automatically test cable and indicate the result of the cables pin–to–pin configuration.With its unique combination of a Crimper Tool and a Cable Tester in one, it is the smallest and most convenient and innovative tool in the market worldwide today.